As the home of Venice – one of the most beautiful cities in the world – Veneto certainly gets its fair share of visitors. But look beyond the City of Bridges and you’ll discover there’s plenty of incredible things to taste in every part of this magnificent part of Italy. 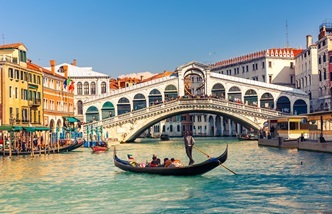 With one of the world’s most beautiful, interesting and culturally important cities on its shore, it’s no wonder the vast majority of visitors to Veneto head straight to Venice to take in its sights, its history and its atmosphere. Prices might be high and queues might be long, but sipping an espresso on St Mark’s Square or walking around the breathtaking Doge’s Palace are both life-affirming experiences that are well worth the time and money. There’s fantastic eating to be had, too – with small Venetian tapas-style plates known as cicchetti (or cicheti in the local dialect) on offer at the local bars and a plethora of Michelin-starred restauarnts to choose from, you can find some incredible examples of regional cooking – just watch out for the tourist traps. Anyone planning a visit to Venice would be seriously missing out if they didn’t explore the rest of Veneto, however. 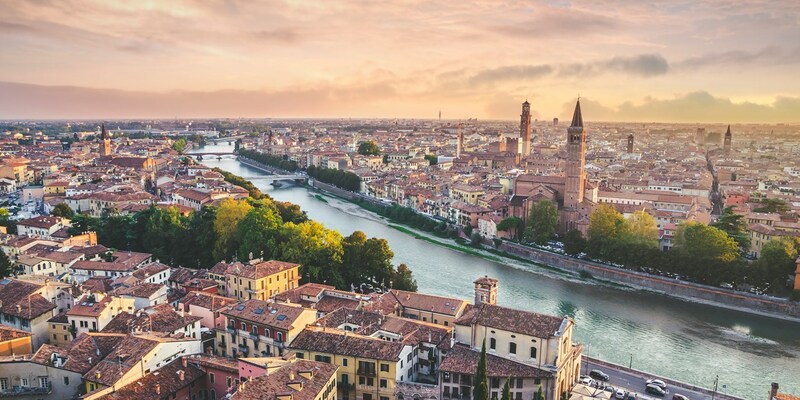 Verona, to the west, was the setting for Shakespeare’s Romeo and Juliet, and rightly so – it’s awe-inspiring buildings and the nearby Lake Garda make an ideal setting for romance, and it’s where you’ll find some of the finest risotto in Italy. 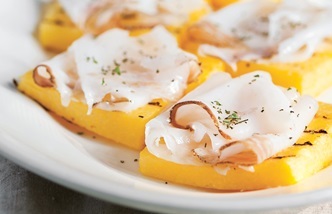 Vicenza is famous for its white asparagus, Asiago cheese and grappa, while Padua is home to incredible polenta dishes and Aperol. 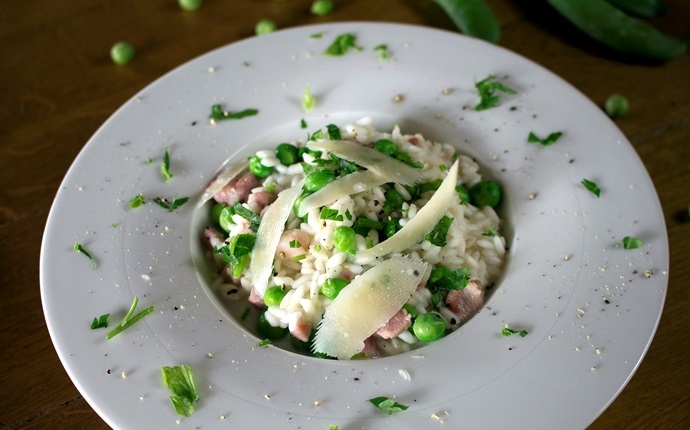 To the north, Belluno is a mountainous, alpine area full of robust, hearty dishes, while Treviso is known for its fertile soil, producing some of the finest vegetables in the country. 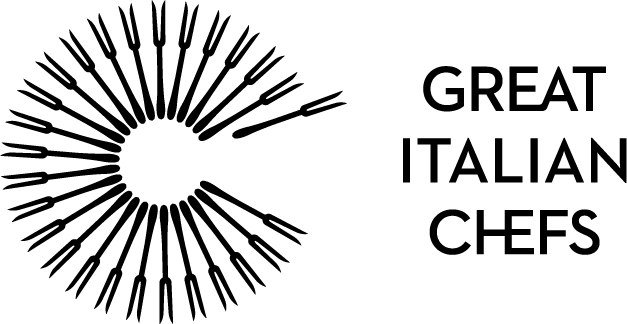 This makes Veneto one of the most culinary diverse and varied provinces in Italy, with fish, meat, vegetables and grains all given equal billing. 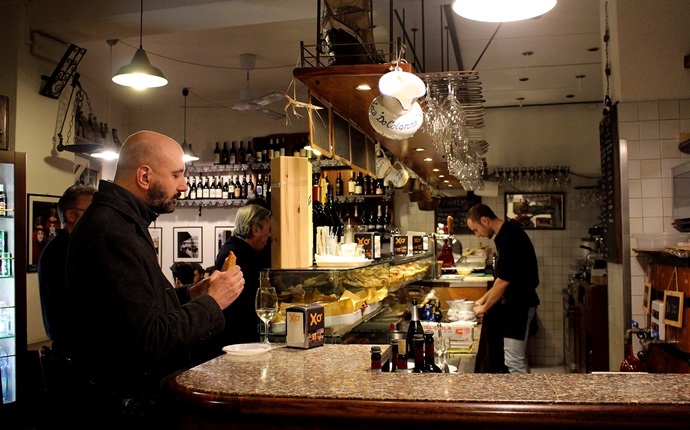 So while Venice may capture the hearts of everyone who visits it, don’t assume the rest of Veneto pales in comparison – there’s a whole world of incredible food and drink to be discovered further inland. 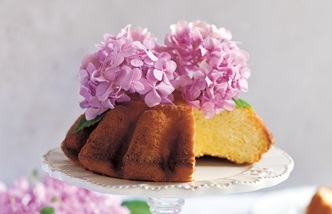 Take a look at our features and recipes below to learn more. 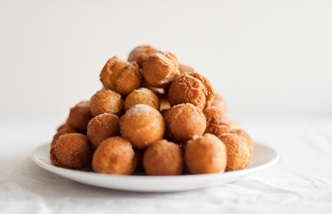 Want to know the basics of the food offering found in Venice, Verona and the rest of Veneto? 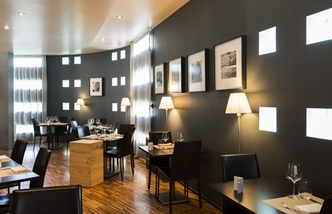 Start here and get a grip on the area's beautiful cuisine. Venice is often called the most romantic city in the world, and rightly so – its magnificent buildings and breathtaking squares can bring a tear to your eye with their beauty. The fact that it's all being held up by wooden poles over the sea just adds to the magic. Here's how to eat and drink like a local. Venice always steals the limelight when it comes to what Veneto can offer, but there's just as much food and drink to discover in other parts of the region. Get to know what's on offer in every corner of the area. 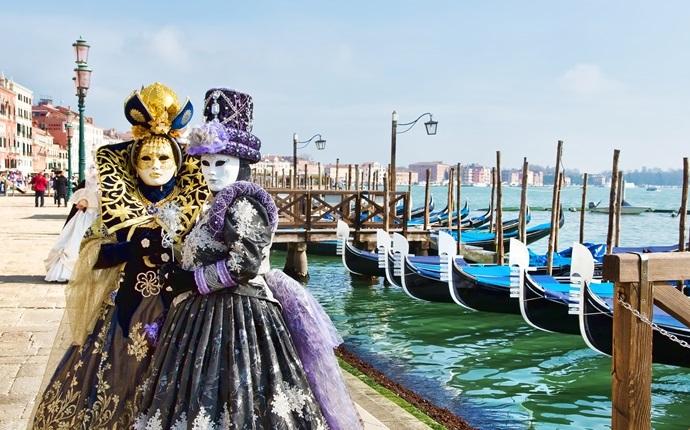 If there's one time of year to visit Venice, it has to be in February during Carnival, where everyone dons masks and takes to the streets. 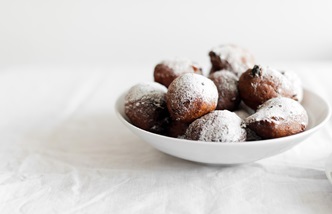 If you're visiting the city when it's on, here's where to find the best frìtole – little fried sweet treats – during your stay, plus some recipes if you want to bring some Venetian magic into your own kitchen. 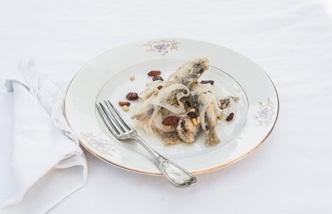 Take a look at our full collection of recipes for dishes from across Veneto, including Venetian fish specialities and more robust mountainous fare from Belluno. 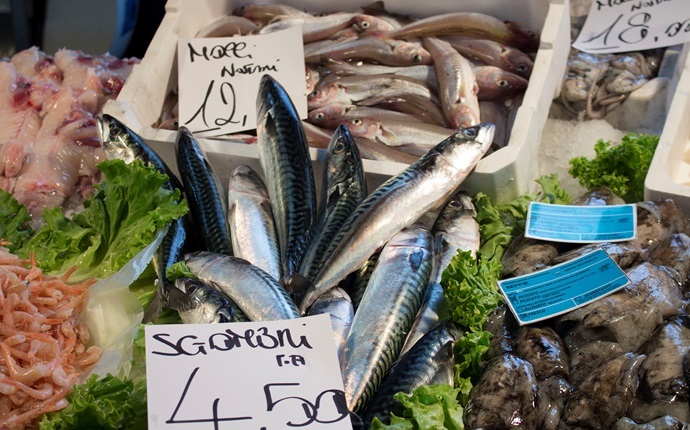 Whether you're seeing the sights of Venice, enjoying a city break in Verona or exploring the green fertile lands of Treviso, one things for sure – the people of Veneto love their fish and seafood. Here are some of the region's most popular dishes. 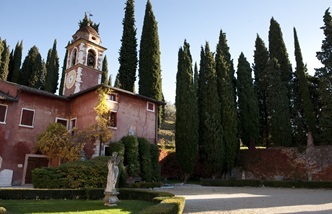 The wines of Veneto are among the best in Italy, and the region is home to the global sensation that is Prosecco. Take a look at the different grapes, styles and vintages on offer and get tasting! 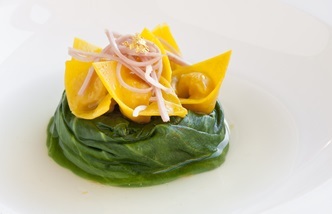 Any lover of food will feel right at home in Veneto, but don't just expect fish the whole time. 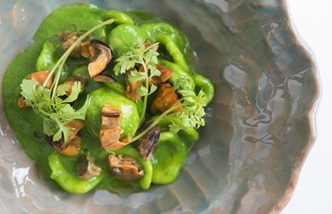 Vegetarian delights, robust meaty dishes from the north of the region and sweet, indulgent cakes are on offer too. Here are just a few. The peach bellini has to be one of the most famous cocktails Italy has ever produced, and it comes from the legendary Harry's Bar in Venice. 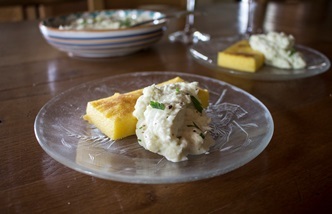 Get the recipe and make some for your next dinner party. Murano is famous for its intricate, beautiful glassware, but economic woes have seen many of the small Venetian island's producers leave. Zafferano, however, is a company breathing new life into the artisanal craft. Get to know more about it. 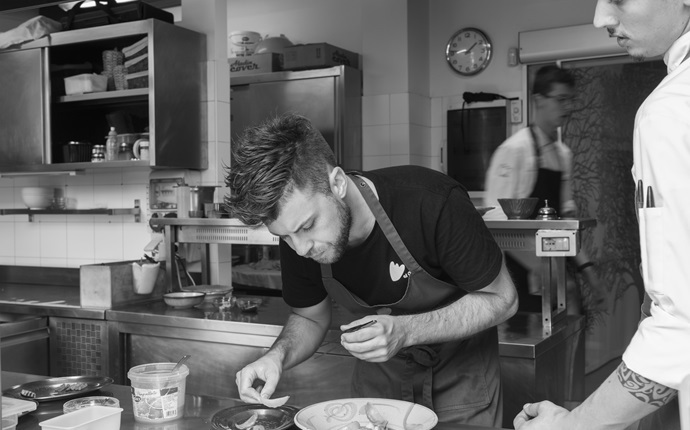 At just thirty-one years old, Lorenzo Cogo is the youngest Michelin-starred chef-owner in Italy. 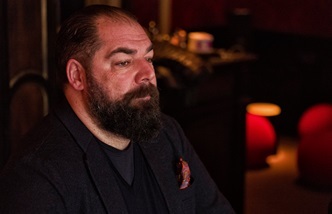 His creative, instinctive way of cooking, combined with his experience cooking in some of the world’s best restaurants, has made him one of the most exciting figures in modern Italian cuisine. The only Michelin-starred butchers in Italy take the country’s best meat and use it to create simple, traditional dishes in their artisan shop and restaurant just outside Vicenza. 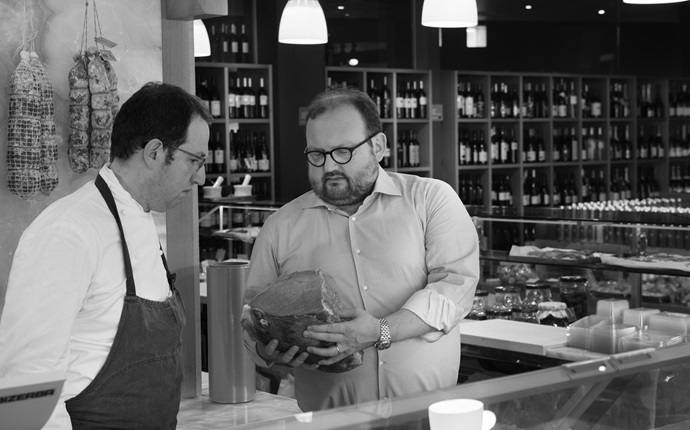 Gian Pietro takes care of sourcing and preparing the meat, while Giorgio heads up the kitchen. 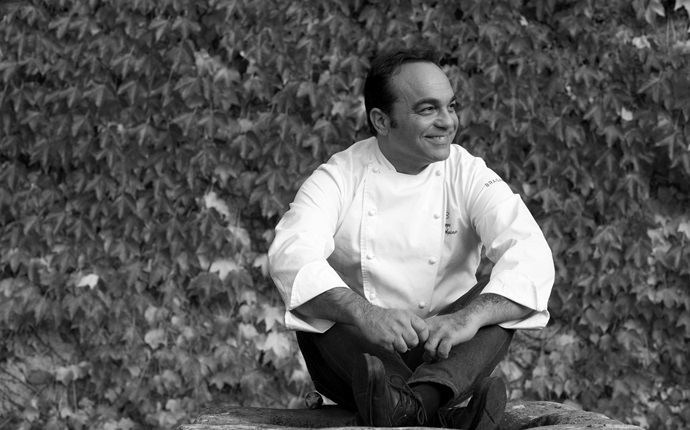 By giving up on a promising career as an engineer and following his dream of becoming a chef, Giuseppe D'Aquino took a huge gamble. 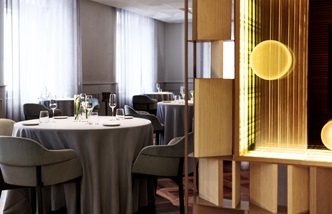 One Michelin star later, that gamble seems to have paid off. 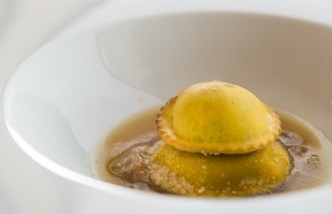 He uses ingredients and takes inspiration from all over Italy at his Ristorante Oseleta, nestled in the hills above Lake Garda.